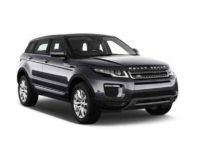 If you are in the market looking for a Land Rover, you can easily get one from NYC Car Lease. 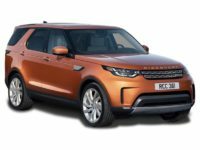 It is likely that many customers pay a higher price for a Land Rover compared to other vehicles. However, at our dealership, all vehicles have a fair price and the lease terms are very favorable. 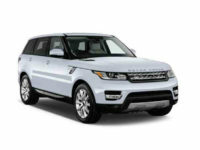 At NYC Car Lease, any vehicle that you will get is certainly worth because of the great quality features on the cars. Moreover, our dealership never prompts customers to pay more than they have to. 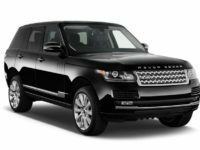 Thus, partner with NYC Car Lease, the best auto lease service provider in New York City. 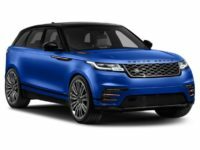 Some of the Land Rover models that you will come across on our inventory include the Land Rover LR4, Range Rover Vogue, Range Rover Supercharged, Land Rover Discovery Sport, Range Rover Sports Supercharged, Range Rover Sport, Range Rover Evoque, among others. Remember, you can save many dollars over the course of your lease with us, without sacrificing on the quality of the car. 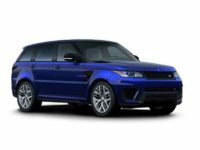 You will also have all the great options you want as well as excellent lease terms which will make the price affordable and practical for your budget. 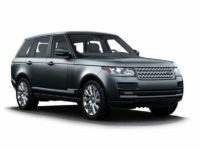 Being the best auto lease service provider in New York City, we can lease out a high volume of vehicles. This also makes it possible for our dealership to negotiate great deals with various car manufacturers. With our online inventory, it’s easier for our clients to work with us. This is because they can easily shop right from the comfort of their homes or office. Our lease prices are very fair, and you are sure of getting a vehicle at the best deal with the most affordable price. By the fact that our dealership does not operate a traditional car lot like other companies do, we can maintain our overhead costs so low, hence keeping our lease prices affordable throughout. This enhances our clients to save thousands of dollars every month. Moreover, it enables our dealership to remove limitations on the number of cars that we can have in our inventory. 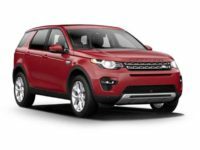 Another great thing about NYC Car Lease is that we offer good deals on any vehicle you’re looking for with great financing assistance. Our personnel works on behalf of clients to get great financial terms and a low-interest rate so as to meet their exact needs. This helps customers to get the car they want to lease with the desired financial assistance while still maintaining the prices low. NYC Car Lease looks forward to working with you for as long as you wish. 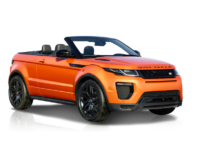 All you have to do is browse through our online inventory to have a look at the best selection of Land Rovers and other great vehicles as you choose the model that you want to lease. Just take your time to figure out the exact make and model that you prefer. When you’re ready, give us a call at 929-239-3040, and speak with one of our sales representatives. Our personnel is always ready to process your request in the shortest time possible.